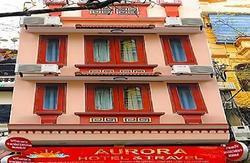 Hanoi Advisor hostel is a family hostel is located right in the heart of Hanoi's historic Old quarter. Just 5 minutes walking to Hoan Kiem lake. Beside many Vietnamese and Western restaurants, banking and shopping streets. 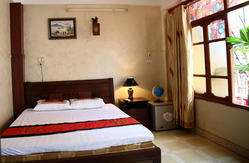 Hanoi Advisor Hostel is perfect place for starting to visit our beautiful city. Our rooms all are very clean and comfortable private bath room with hot & cold water, cable TV, tea & coffee making facilities, towels, hair-dryer and air-conditioning. Rate includes tax, service charges and internet. 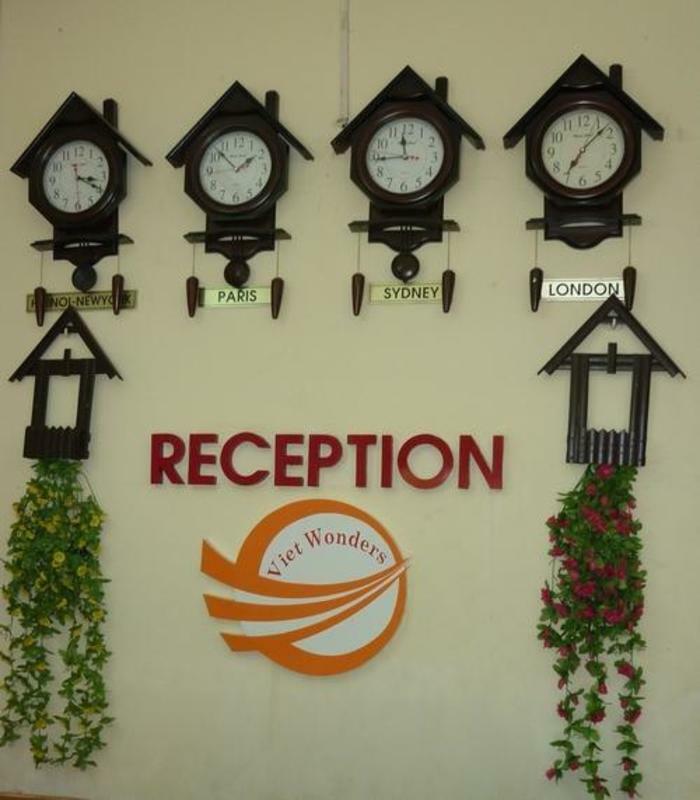 Many choices and special offers are available for guest who book before arrive. Please come and see your self why Hanoi Advisor hostel is your right choice. Our travel agency right in the hostel can help you planing for the trip - where to go and visit in Hanoi/Vietnam or booking daily trips to Halong bay, Sapa... Open tour bus to Hue/Hoi An/Nha Trang/Dalat & Ho Chi Minh; Train to Lao Cai/Hue/Da Nang and to China; Air ticket in & out Vietnam. For your convenience we offer free pick ups from Hanoi Train Station and can arrange airport transfers on request. So, Please contact us after booking to get help. If you are arriving via Noi Bai International Airport we highly recommend pre-arranging an airport pick up with a fee because you will avoid the hassles of being taken to another hotel which will tell you that the hostel is full/closed down/ or was knocked down by an act of God. If you wish to make your way in on the airport shuttle get off at the Vietnam Airlines office in Quang Trung Str. Ask the nearest taxi to take you to 51 Nguyen Sieu, it should cost no more than a couple of dollars. From the train station make your way to the Hang Bong and Hang Gai STs then turn left at the beginning of Hang Gai ST to Hang Dao and Hang Ngang STs (night market street), turn left on to Ngo Gach ST (3th Cross on the way). Continue up Ngo Gach and we are just in the corner in the Nguyen Sieu ST. We will send you a map and more.